Marie Maglaque Blog: Giveaway: we have a winner! Giveaway: we have a winner! We have a winner to our giveaway with Bonbon Paper! The lucky winner will receive a set of 4 handmade cards by Bonbon Paper (worth US$24) together with a 30% discount on their next purchase AND a coupon code to share with a friend was well. As you can see in the Raffle copter below, our winner is rosairosa, congratulation! Please get in touch with me via email at marie[at]etincellecreativestudio[dot]com as soon as possible to claim your prize. Thank you to everyone who participated! 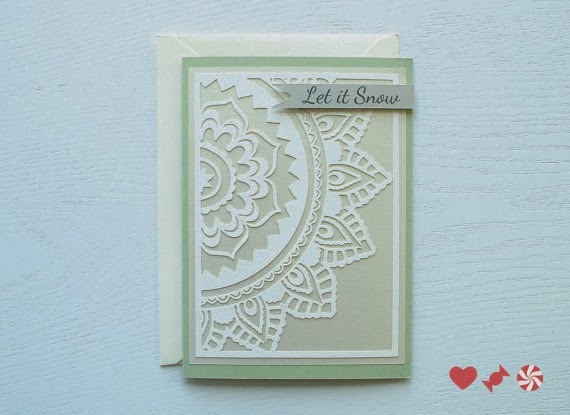 If you need beautifully crafted cards for your Christmas wishes, make sure to check out Bonbon Paper online shop. Gorgeous designs await!